Found a couple pics of you that are of the ‘candid-type.’ I thought some things while I looked at them and thought I’d share my thoughts with you. 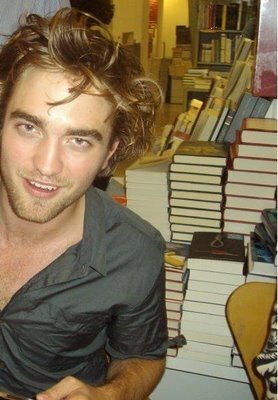 wanna mess up those book piles? It’s cool that you’re hanging out with a Weasley twin, that chick you go to the ball with and some other girl. I can share. You look a little bored. I promise if that were me, you wouldn’t have been bored. Ya know how you can’t see her hands in this picture? If that were me, there would’ve been a good reason for that. Hi. 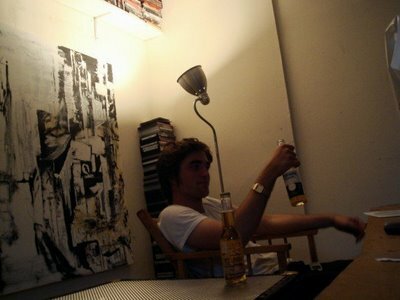 My name is UnintendedChoice and I run a blog obsessing about your ex-boyf, Rob Pattinson, with my friend theMoonisDown. 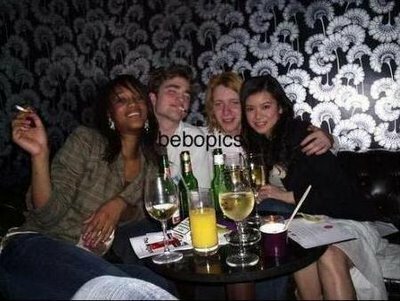 Explain (in detail please) what it was like to kiss Robert. Please provide pictures, if you can, and crop yourself out. Were you the one to take Robert’s flower? Please explain, in detail, what it was like (maybe not the first time, but after a month or so) Please provide pictures, if you can, and crop yourself out. What does his hair feel like? Are you a “girl of character” and did he write you love letters? (I hear that’s what he likes and likes to do) Could I read some of those letters, if you still have them? Now, on to your break-up. What happened? Who dumped who? 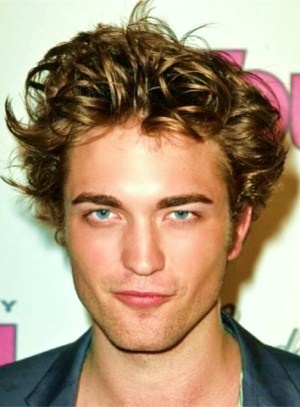 If you were the culprit, I bet you feel really bad now that he’s the hottest thing around, huh? Or did he break up with you because you screamed at him a lot in your relationship? Do you sleep with a picture of the two of you under your pillow? I do. I would if I were you. Do you guys still talk? If so, can you tell him “hey” for me and ask where the freak he’s been since 12/22? Thanks, girl, I feel us connecting already. Can you clarify the confusion for us? 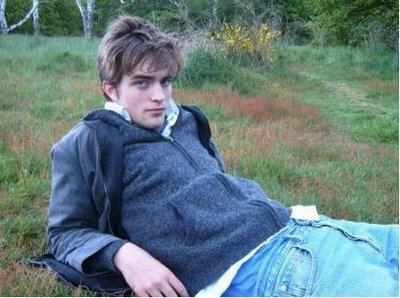 We’ve heard Rob say he’s never been in love, but then we just read this interview about his ‘great love story for 3 years.’ Did you hurt him so badly that he doesn’t admit to the press that you even existed? And he just slipped up or was caught in a vunerable moment when he mentioned you? Please provide us with some clarity. Well, I have a ton more questions, but I think these are enough to get us started. 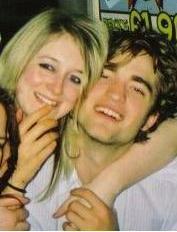 Let me know about those pics- they would help alot in, um, trying to understand your relationship with Rob better. I really feel like we’re gonna connect well. I’m excited about our budding friendship. Maybe you could fly out to LA and I’ll meet you and theMoonisDown there and we can shop! 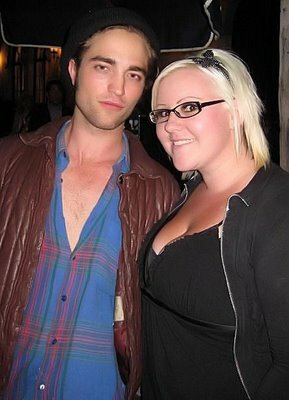 Oh, one other thing, can I have Rob’s cell #? I, uh, just wanna text him, um, congrats on, uh, New Moon starting soon and tell him that the rumor about Vanessa Hudgens joining the cast as Leah is not true. I know he’s been worried. Thanks, love!